Our Classic Peru tour lasts 12 Days and takes you to visit the most popular tourist destinations in the land of the Incas. 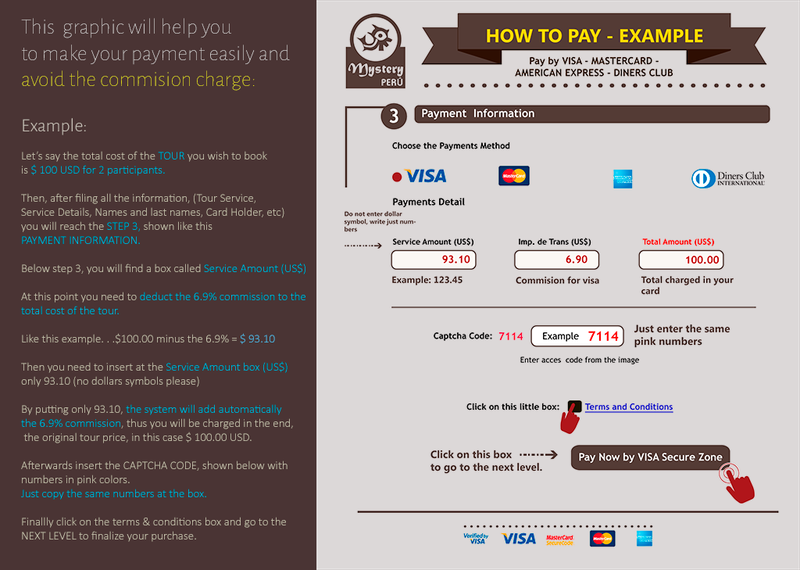 Join us on this great adventure, visiting the essential of Peru. 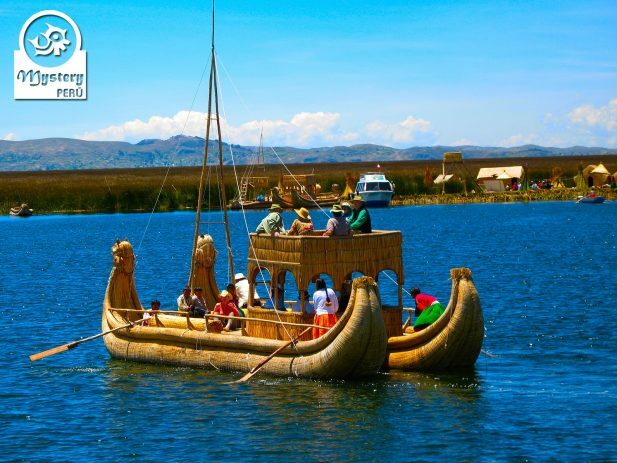 Travel by boat at The Lake Titicaca and spend the night on one of the Islands at a native family house. 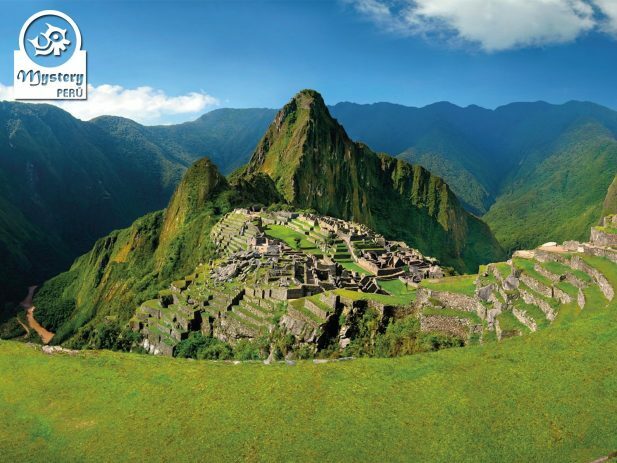 Hike the Inca Trail and discover the wonders of Machu Picchu a sacred citadel hidden in the eyebrow of the jungle. 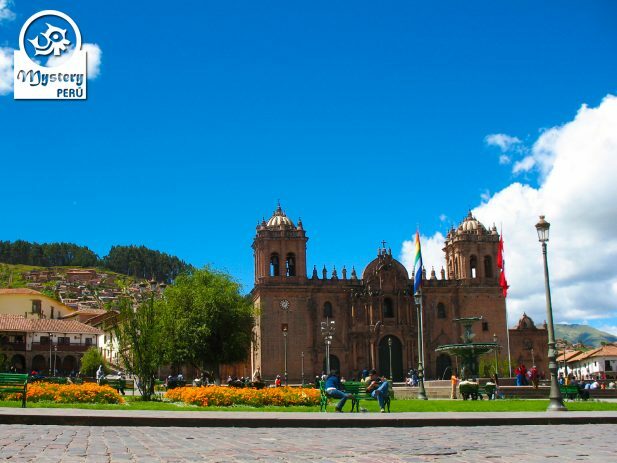 Enjoy the Ancient Inca Capital of Cusco, with its fabulous colonial architecture, and fantastic nightlife. 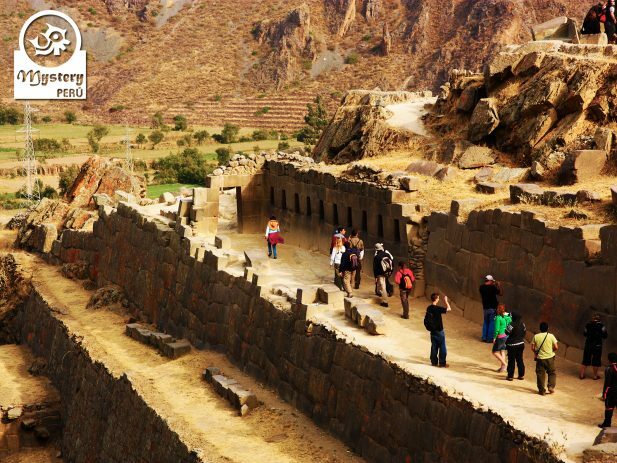 Visit the Sacred Valley of the Inca with its picturesque Andean Market at the village of Pisaq. Finally, fly to Jungle and visit the Tambopata Reserve, a green world with, beautiful lagoons, and amazing wildlife. Day 3º: Highlights of the Lake Titicaca – We visit the best attractions of the lake, including a homestay on Amantani Island. Day 4º: Visit the Taquile Island – Return to Puno. Overnight in Puno. Day 9º: Flight to the Jungle – Travel by motorized canoe to the lodge. Overnight at the Posada Amazonas Lodge. Day 10º: Explore with our local guide a Jungle lagoon and Medicinal Gardens. Overnight at the Posada Amazonas Lodge. Day 11º: Transfer to the airport in Puerto Maldonado. Flight to the city of Lima. Our Classic Peru trip is subject to availability. Day 9°: Flight to the Jungle - Travel by motorized canoe to the lodge. 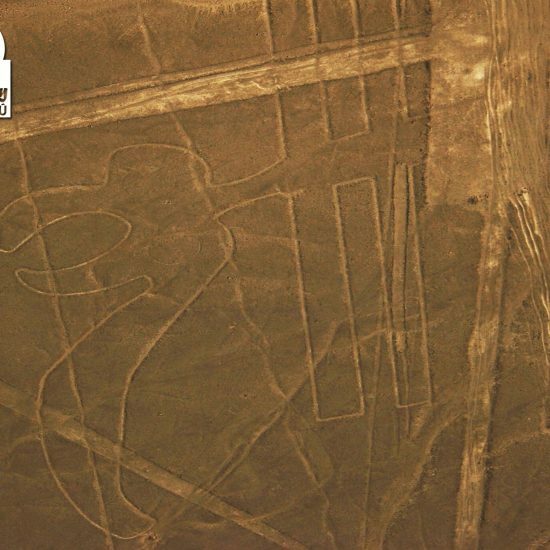 Day 10°: Tres Chimbadas Oxbow Lake – Ethnobotanical Tour – Night walk. Day 11°: Flight to Lima.